Stay at the top of your game in this cool and stylish modern polo. When you’re running hot, you’re running hot – and this shirt is the perfect way to bring a little cool back into your game, with its distinctive mix of high performance fabric and modern sporting style. With contrast side panels and dual striped collar, our Riley polo is made with easy care polyester cotton for excellent performance in the heat. As well as a knitted collar and cuffs , the Riley features a comfort band in the neck, while piping detail on the contrast panels provides attractive detail for a sporty appearance. 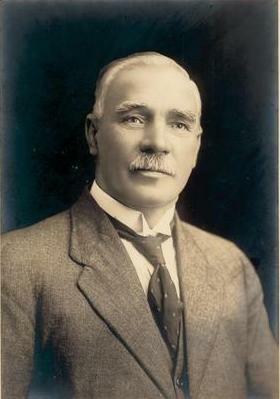 Founding member of the Labour Party and Member for Souths Sydney.